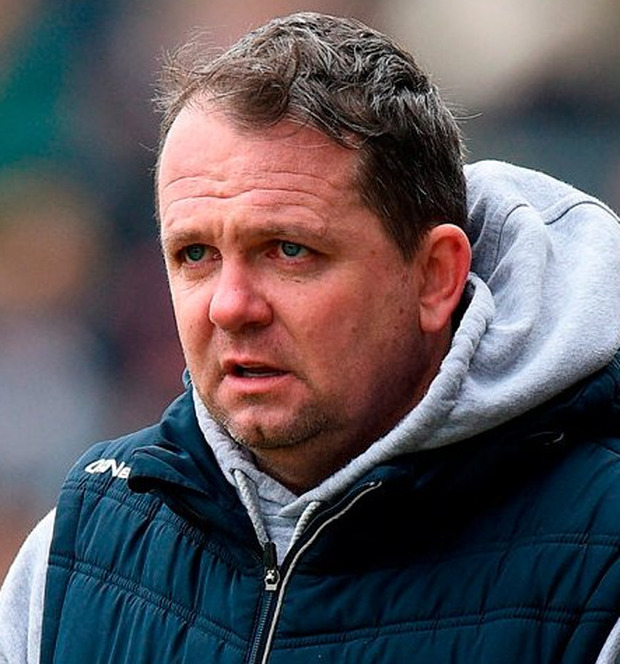 Davy Fitzgerald has rejected claims that disciplinary reasons led to Jack Guiney's exit from the Wexford hurling fold and left the door open for his return should he return to full fitness from a long-term knee injury. "He has been unable to train for months, so we decided to let him back to his club to have some game time with the hope he will continue treatment and return to full fitness," Fitzgerald told the 'Wexford People'. "We have four championship games in the space of 21 days. A player carrying a long-term injury and being unable to train would have no place in such a fixtures schedule. "There is no problem with the management. I have spoken with Jack. We spoke of his injury and what's needed, but even after the club championship game (with Rathnure) he did not feel right. "He's now back with the club, but that's not to say he won't be back with us. Time will tell." Donnchadh Boyle Former Kilkenny star Henry Shefflin admits that managing at county level in the future would interest him but branded any talk surrounding the job in his native county as "disrespectful" while Brian Cody remains in charge of the Cats. Donnchadh Boyle In the end, it was a dodgy knee that brought down the King.